Chinese herbology has been curing people for thousands of years. The practitioner prepares a custom blend of plant extracts to suit each individual’s ailments and diagnoses. 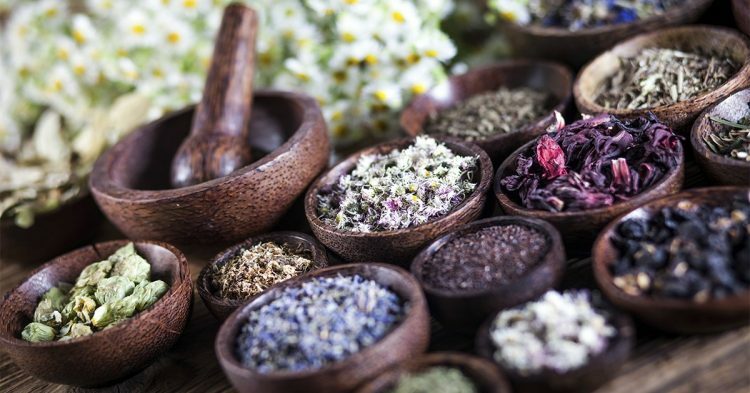 Herbal companies have recently emerged to meet the growing demand for alternative therapies; Chinese patent medicine is now readily available in tablet or liquid form and is as effective as the manually prepared blends. Dr. Tanya Gee inspires her patients to seek health and wellness through the holistic practices of Traditional Chinese Medicine (TCM). Tanya holds the highest rank of her profession in the Province of British Columbia as a Registered Doctor of Traditional Chinese Medicine.